SUSAN FOSTER is a native of the Southwest, having lived in Arizona, Utah and Colorado. Until 2016, Susan was Assistant Registrar at Fort Lewis College. 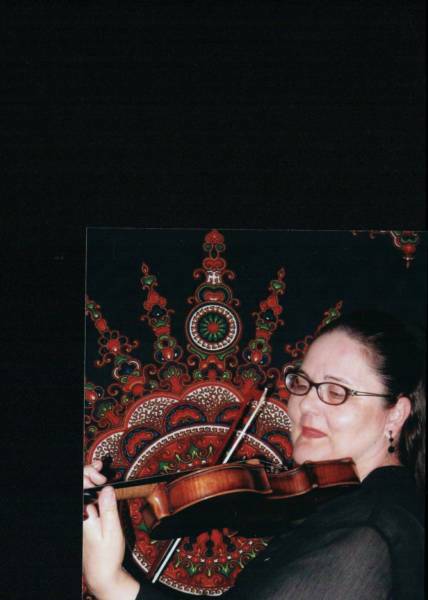 A musician, she plays violin and sings with several musical groups in the Four Corners area. As a writer, she's published book reviews, articles and columns for various publications. She is working on a children's book as well as on her first collection of poetry. She lives near Zion National Park in St. George, Utah.